Estate Sale companies there is just over 2 weeks before Mother’s day. Now is the time to use every advertising resource you have to get the message out that buying a Mother’s day gift at an estate sale can make it very special. Vintage clothing and jewelry, collectible or vintage kitchenware, linens, antiques, even vintage hats and designer purses can be bought. Take your advertising to the next level. 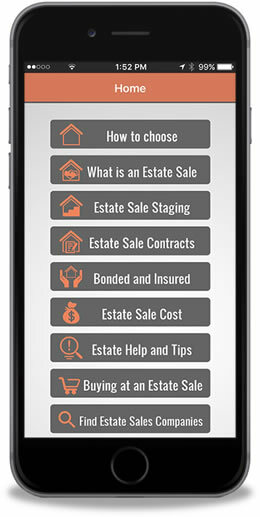 Utilize not only estate sale listing sites, but Twitter, Facebook, Pinterest, Reddit, Google+ and YouTube. 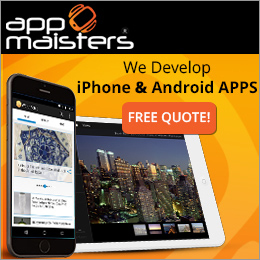 Social Media is free in most cases and can reach millions. For instance create a Pinterest board for Mother’s day for your sale. Showcase special items. Tweet out what you’re finding as you sort through the contents. This is also a moment to showcase your advertising capabilities and utilize this in your presentation to perspective estate sellers. 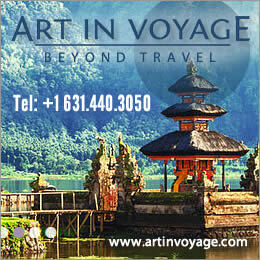 The possibilities are restricted only by your creativity. Buyers this is your opportunity. EstateSalesNews.com will be writing more on this subject. Register for more great estate sale tips. Today is Earth Day. When you buy at an estate sale you recycle, repurpose, and most important keep the earth greener. 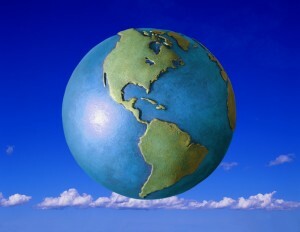 Estate Sales News celebrates Earth Day. Shop at estate sales and keep our home green. With millions of people across the country observing Good Friday today and Easter on Sunday, many estate sale companies are not conducting any sales this weekend. Monday we’ll be reporting on a newsworthy sale that will be taking place in Englewood, Fl. next weekend. Don’t forget to sign up to get direct notification in your inbox of any new articles from Estate Sales News. 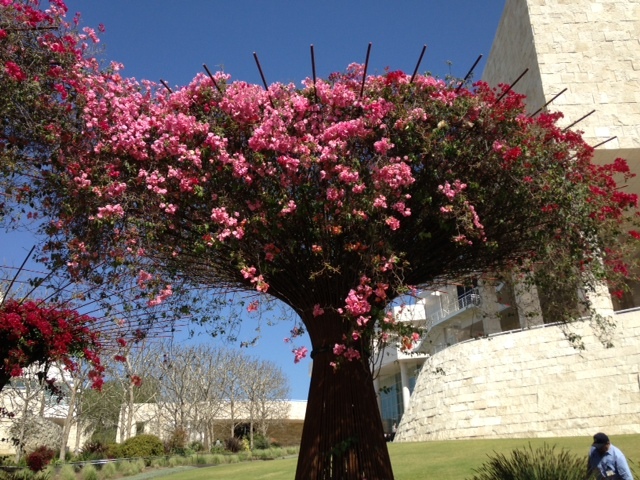 Estate Sales News wishes our readers a weekend of joy and family. As we approach Easter weekend we thought you might enjoy this video on a collection of vintage Easter cards and postcards. They were very popular during the late Victorian and Edwardian era. Today is the beginning of most estate sales across the country. Some started yesterday and some will start tomorrow. When preparing to go shopping be prepared. Print out the sales you want to attend or have them on your smart phone. Have a GPS or maps done to send you on your way. Know whether the estate sale companies you visit take cash, credit or checks. If you are an estate sale company by now advertising is done (print, social media, and internet) everything in the property has been staged and priced. Your staff is ready, permits are on hand if necessary, bags, boxes, and paper for wrapping are in place and you are counting down to the opening of the door. Your entrance system is also in place (number system, list, etc. or nothing just as you come). 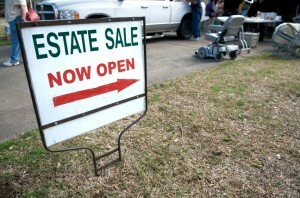 Hopefully if you have sellers or heirs they are prepared to let the estate sale professionals they hired do their job. Whatever you decide, have fun, use estate sale etiquette and shop and save. 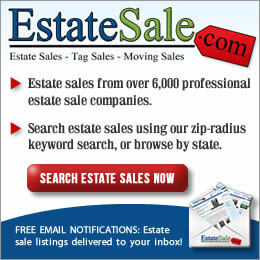 EstateSalesNews.com your online source for all things about estate sales. Estate Sales News visited a news worthy estate sale in West Hills, CA being conducted by Munyon and Sons Estate Sales this week April 4-6, 2014. Included in this packed sale featuring many different collections are two coronation crowns from Princess Victoria Patricia, a granddaughter of Queen Victoria. Also included in this sale are collections of Indian jewelry and native American items, art, brilliant cut glass, sterling silver tea service and collection of sterling spoons, orientalia, huge Christopher Radko ornament collection (from when Mr. Radko owned the company), antiques, and many other collections. Here is a video taken at the home while the staging of the sale was still in progress. Our appreciation to the Munyons for allowing us to video this upcoming sale. Munyon and Sons Estate Sales will be having an estate sale next week, April 4-6 from 9am-pm in West Hills, CA. We visited Will and Michelle last week on our California trip to see this amazing collection of 1000+ Christopher Radko Christmas ornaments as well as the two Coronation Crowns from the granddaughter of Queen Victoria. Today we are featuring the video of only the Christmas room in this West Hills home. 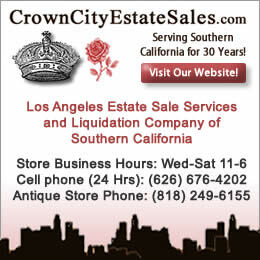 Monday Estate Sales News will feature a video of the Crowns and much more included in this packed estate sale. Spring arrived yesterday and estate sales are popping up everywhere. Just take a look at southern California, central Florida, Chicago, northern New Jersey, Dallas TX metro, Michigan, and so many other places. These are just a few with many estate liquidators working 7 days a week and many having two sales a weekend booked into late April and some even early May. This is your opportunity to refurbish, add, save, or just give yourself some welcome relief from the winter blues. Check out these estate sale listing websites. To name just a few. 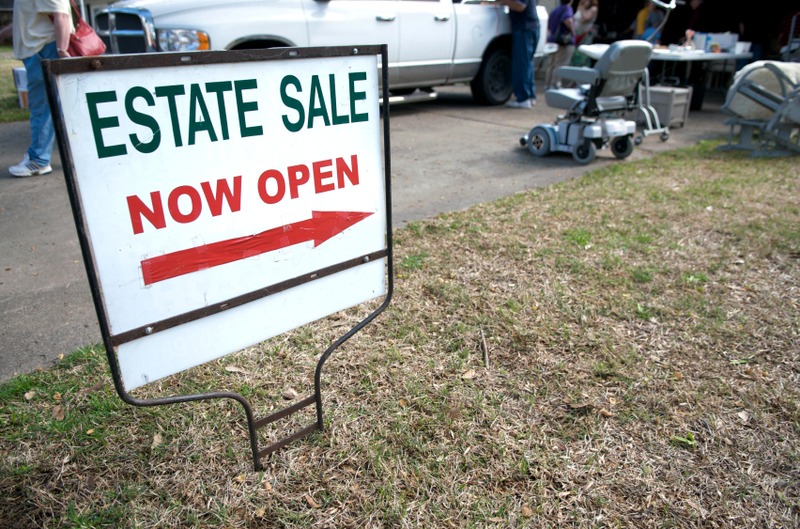 Many not all estate sale companies may be listed on all of these sites. So if it’s Friday – IT MUST BE ESTATE SALES!